Computers always evolved, and the present computing scenario is giving its way to tablets and smartphones . This micro machines makes computing much easier than the table tops which driven us in past . Well along with this the tradition desktop computing is changed to cloud computing where machines are not long independent nor prone to data loss. Anyways microsoft had came up with the new version of windows which accumulate this technologies and clearly change the way traditional windows works. No production nor beta versions is our yet. But a developer version is released. 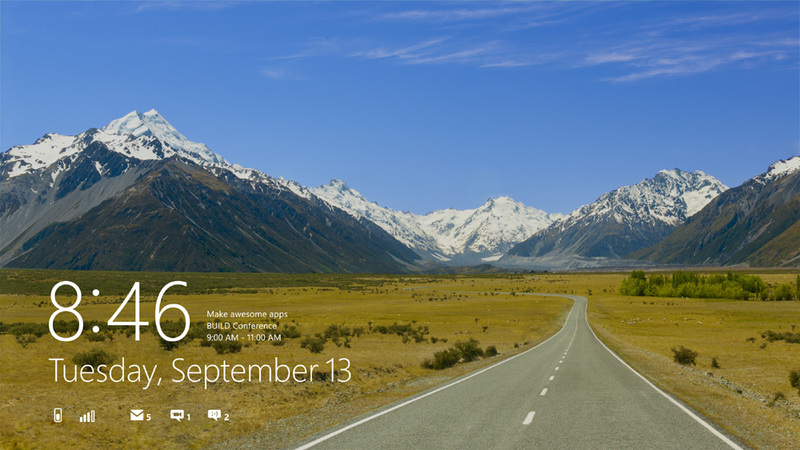 Anyways among all this hype about the windows8 I will like to share some hot screen shots with you. Windows versions always maintained a consistency in design as for the taskbar,start button at the bottom left and so on. some what i always looked for a change in this same old ui concept, anyways windows 8 answers my prayers. but the main thing is that all your software works well with windows 8 too . and this os maintain all the core concepts of windows7 for the reliability and security. 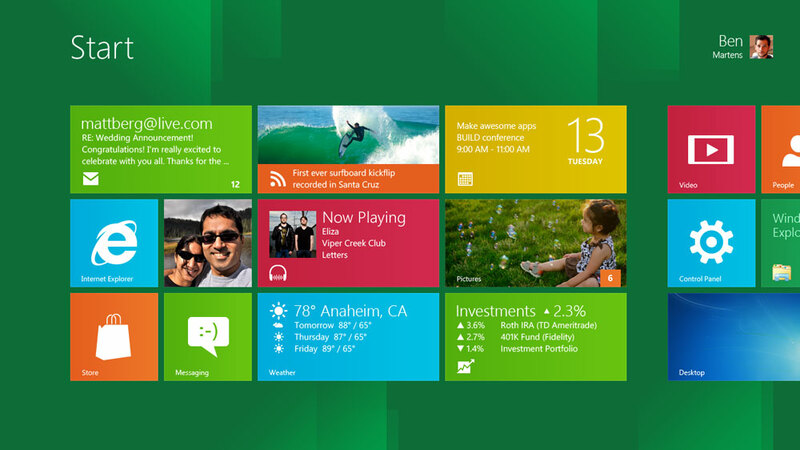 Windows 8 features a unified start , making it easier to open any app you wish right from the start menu with out much hazels. I think this time microsoft will really get me with their internet explorer 10. All this time , the only MS software I used to hate was explorer offcourse . But the new metro style UI and full support for html5 will surely make anyone fall in love with the new browser. 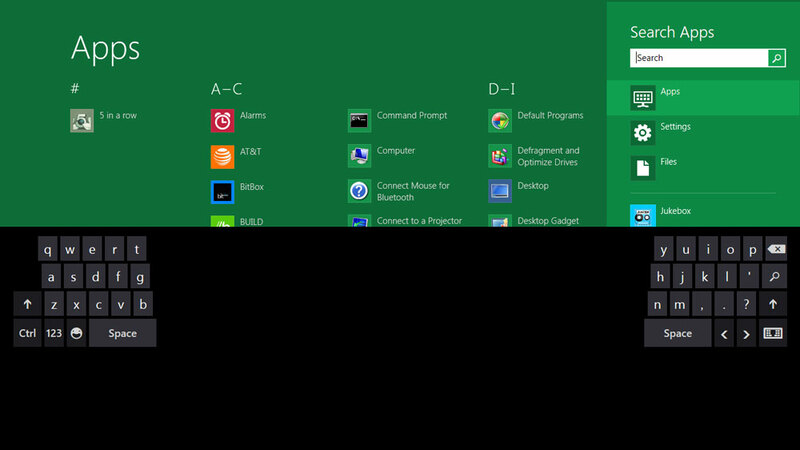 Windows 8 is super powered by apps. They provide you an all new user experience . 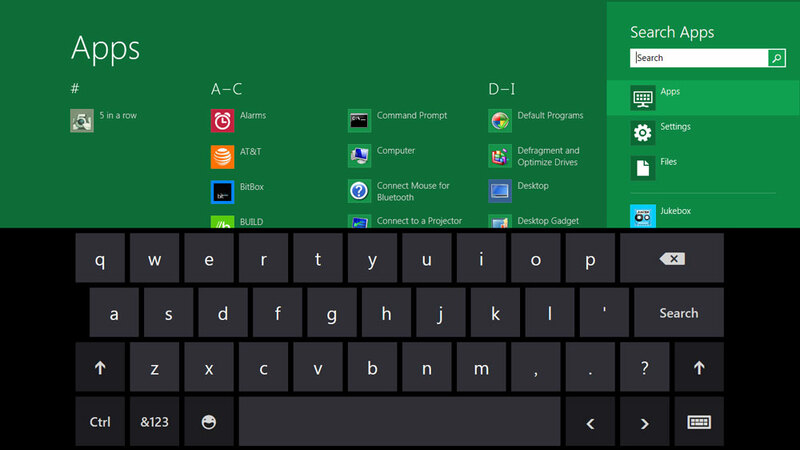 The apps can cross communicate and can do many amazing things , also the new windows8 is skydrive integrated. So you will no longer loose any of your informations. 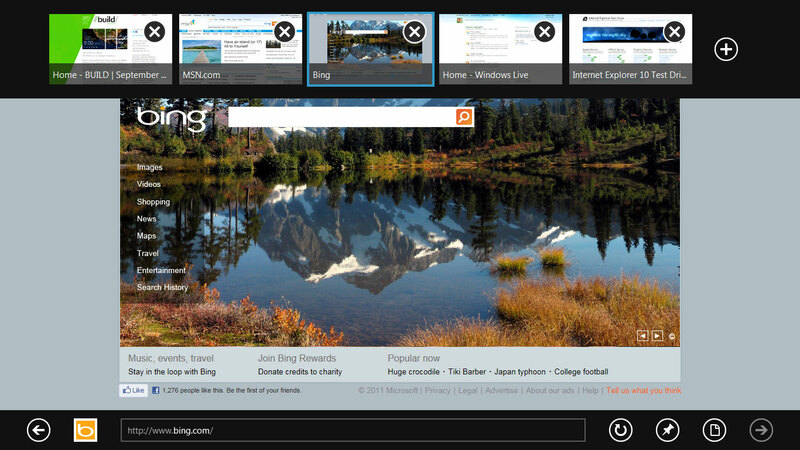 You can download the windows 8 Developer Preview from Microsoft by visiting the below Link. Anyways this is our first quick look on windows8 anyways we will soon do a local installation and will get you on with more news soon. Visit here often for more news.